Follow Me.Love and Responsibility: The Bridge to Communion - Follow Me. Reflections on the Readings for the Twenty-Seventh Sunday in Ordinary Time, Year B.
I apologize that this post is so long. This is the topic that is closest to my heart, and it was the subject of my master’s thesis in theology, so it’s difficult to keep my thoughts short. All of our passions, feelings, instincts, and attractions are meant to be oriented toward communion with the Trinity. The bridge to communion, which leads us over the chaotic abyss of self-isolation, is made secure by responsible love of one another. It is made of all of the strands of affirmation we receive when young, and all of the choices to be responsible for another that we make as we grow older. Though we cannot see God, we take our first steps toward him by loving and being loved within the context of a human communion called the family. The more the family is seen as a pedagogy for communion with the Trinity, the greater its dignity. But the more an individual allows his passions and instincts to overtake the goal of communion, the more isolated he becomes, and the family becomes a loosely-associated group of people that are brought together by attraction, biology, and necessity, rather than self-giving love. Familial relations are our first teachers in the ways of love and responsibility, and every other relationship is foreshadowed within them. 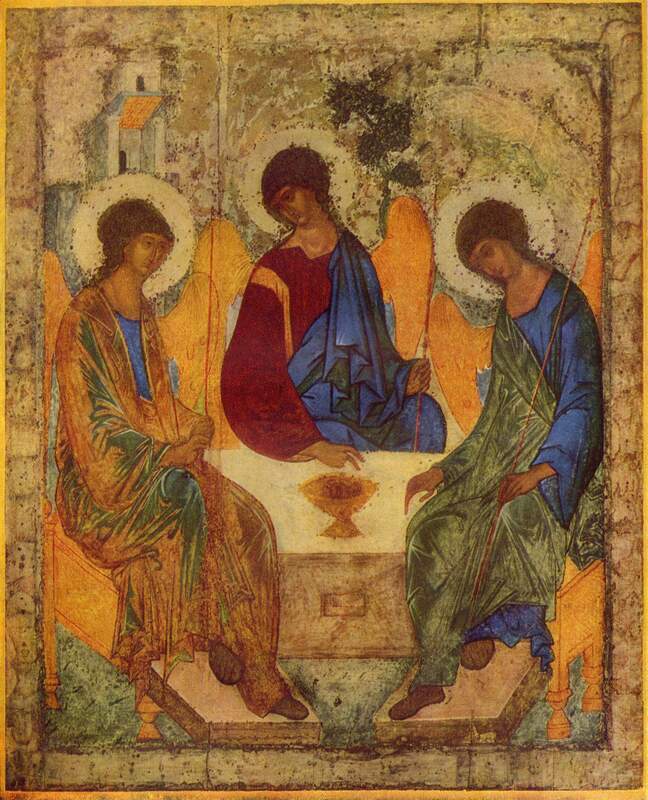 In the family we are meant to discover the solution to the greatest existential challenge that every human being faces: “How do I fully give of myself without losing myself?” The family, as an image of the Trinity, is a communion in which each person finds the fullness of identity through self-gift. So when the Son of God came to re-initiate communion between God and man, he began by rescuing marriage and the family. Moses had done his best to protect the institution of marriage by requiring husbands who chose to dismiss their wives to issue them a bill of divorce so that they would be secure against any subsequent claims of infidelity should they remarry. This was a step in the pedagogy of communion, but not the final destination. So Christ uncovered God’s original intention, going back to the “beginning.” Jesus gives both a command and, by the outpouring of grace, the ability to fulfill that command: “What God has joined together, no human being must separate.” The grace comes through the sacrament of matrimony, which is fully instituted on the cross as Jesus the ultimate Bridegroom gives himself for his bride. It is obvious that many have veered off and crashed into the abyss of isolation. We don’t need to make the case for this, since aborted children, abandoned spouses, neglected elderly people, isolated young adults, and rejected migrants all provide ample evidence. But as so many aspects of our culture descend into the dark abyss, it becomes harder and harder to see these self-evident truths. That is where our vocations come in. Those who are called to marriage are a reminder to the entire world that we were made for communion in the flesh, and communion comes by way of responsibility. Those who are called to virginity or celibacy are a reminder that this communion in the flesh is fully consummated with Christ the Bridegroom, beginning with baptism and culminating in the Eucharist. Those who are called to marriage are icons of divine love, shining through humanity. That love is permanent, free, total, faithful, and fruitful. One cannot be responsible for his or her spouse and children without a permanent bond of marriage. And this permanent bond of marriage must exist not just as an abstract intention, but as an ever-present reality in each act, including the marital embrace. This means that a couple who authentically desires to live out God’s plan for the sacrament of marriage must make the difficult choice to avoid using contraception, whose purpose is to release the couple from their responsibility to each other and their (potential) children, while still maintaining the passions and pleasures that accompany the marital embrace. 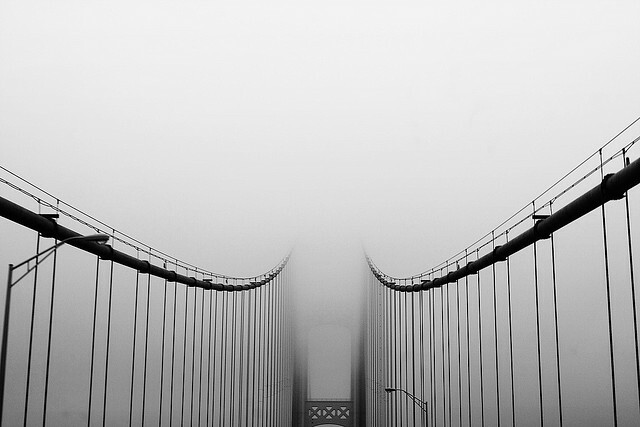 The bridge to communion is often a difficult one, because it is ultimately the cross. But each difficulty is an invitation to embrace the cross and to take a step out of the chaos of selfishness and into the freedom of communion. The vocation to virginity and celibacy begins within the family, the training ground for all human love. The same traits that would make a good spouse or parent equip one for the gift of virginity, which God gives to certain souls. 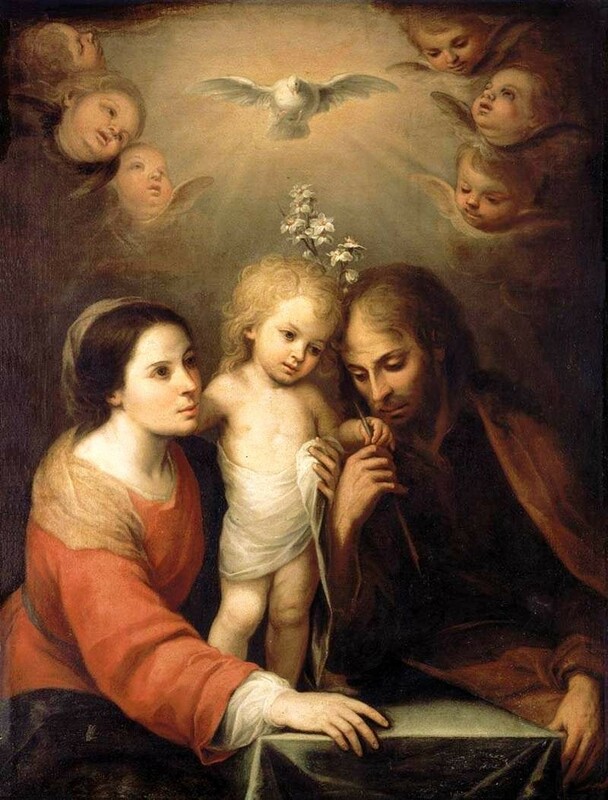 Their union with Christ is prepared by the natural bonds of family love. True celibacy was not a possibility until the Son of God became accessible to us as human, because we humans love in the flesh. The reason for celibacy is not so that we will have more time for our parish or apostolate, but because God desires to be in direct union with every human being, and we are the unworthy ones called to unveil and initiate this union in the here and now. Our temptation is always losing touch with the concrete, human expressions of love in all of their warmth and detail. The “easy” form of celibacy would deny the warmth of human love, because it is so messy and complicated. But through the cross of Christ, by grace and by good habits, we are called to conform our human affections – even the weakest and most sinful of them – to God’s love. St. John Paul II said that our affections can become the “allies” of our will, just as Adam’s passions were in harmony with his unselfish love for Eve. This is true chastity, and it takes a lifetime of struggle and mercy to master. It is not good for humans to be alone. God’s solution to this problem touches the heart of every human being, not only in their intellect and will, but at the level of their affections and desires. He has a plan for these complex human hearts of ours, and that plan is both universal and particular: universal because we are all ultimately invited to communion with him; particular because the path to this communion takes a marvelous variety of forms. All of us, by God’s mercy, are called to leave behind the dark valley of selfishness and step forward toward this destiny. Let us pray that we may all may make it safely to the end of the bridge, into the glorious mystery of communion with the Trinity.